Darren Saul has extensive E-commerce background ranging from Affiliate marketing to marketplace selling. Darren Saul sold my first item on Amazon back in 2003 before FBA and all the private label expansion of recent years. 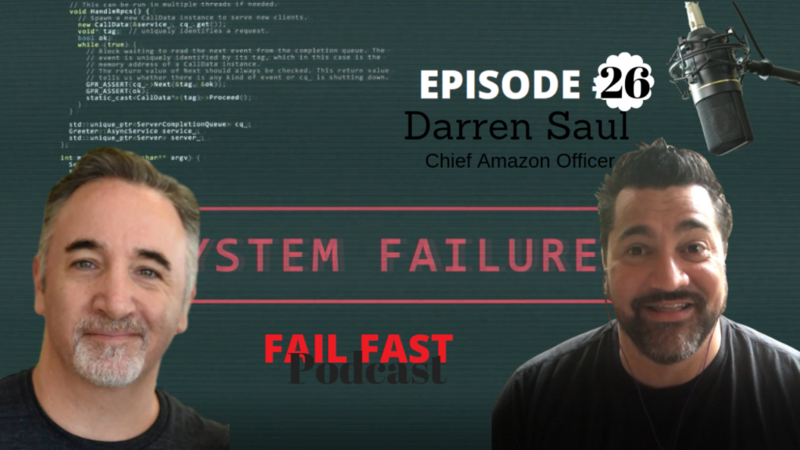 Darren Saul currently leads a team of 20 plus Amazon experts helping to protect brands and sell more on several Amazon marketplaces including USA, EU, and Canada. What are some trends you are seeing on Amazon? What is your approach to launching on Amazon? How does your team help brands sell more on Amazon? What are your thoughts on counterfeits, brand gating, and overall channel protection on Amazon? Should brands embrace Amazon or fear Amazon? What are some Off Amazon marketing strategies such as chat bots and influencers?